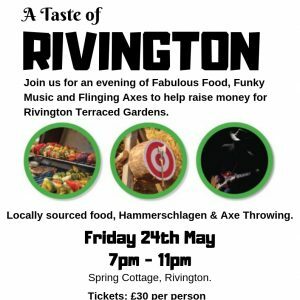 There’s always something happening at Rivington Terraced Gardens – with lots to do and activities for all ages and abilities. 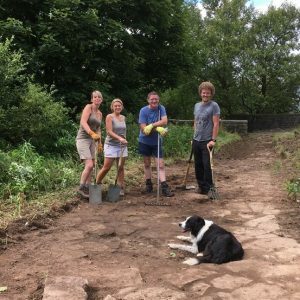 Attend one of the fun events, get involved in the conservation and repair project, join the garden and research team, or just come with the family for a great day out. Explore the lakes, the paths and the structures of this fascinating Thomas Mawson designed garden. It’s all free. Don’t forget sturdy walking shoes. 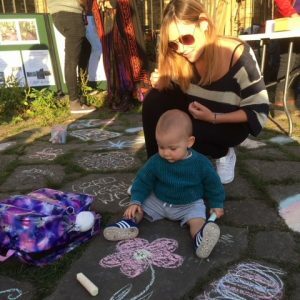 A series of family-friendly events takes place throughout the year. 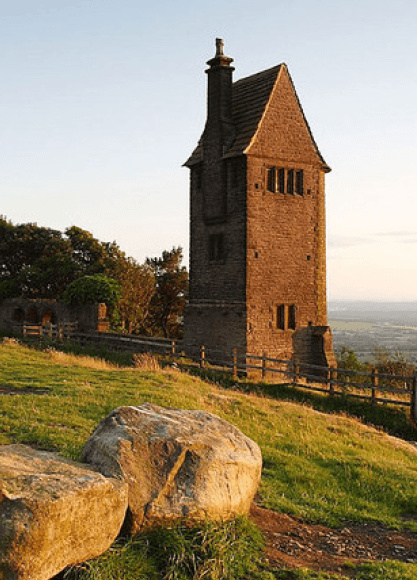 From nature forages to music festivals, find out What’s On at Rivington. Currently undergoing significant repair, some areas of the gardens are fenced off for your safety. Read more about the conservation project here. 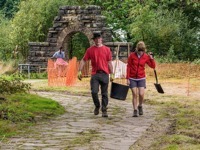 Would you like to help us to Repair Rivington? Find out more about our midweek and weekend conservation days. 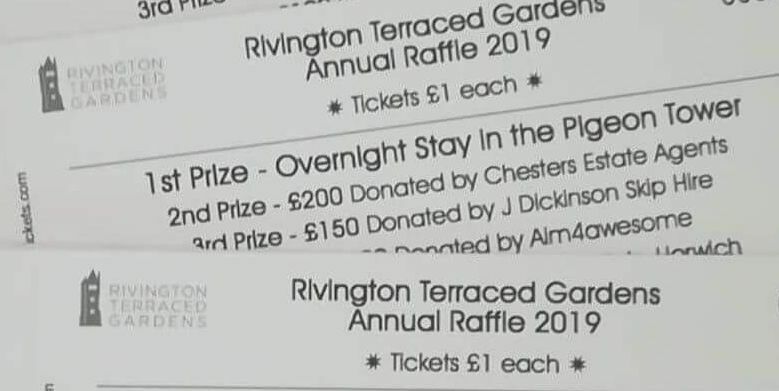 The 2019 Rivington Terraced Gardens Annual raffle is launched! 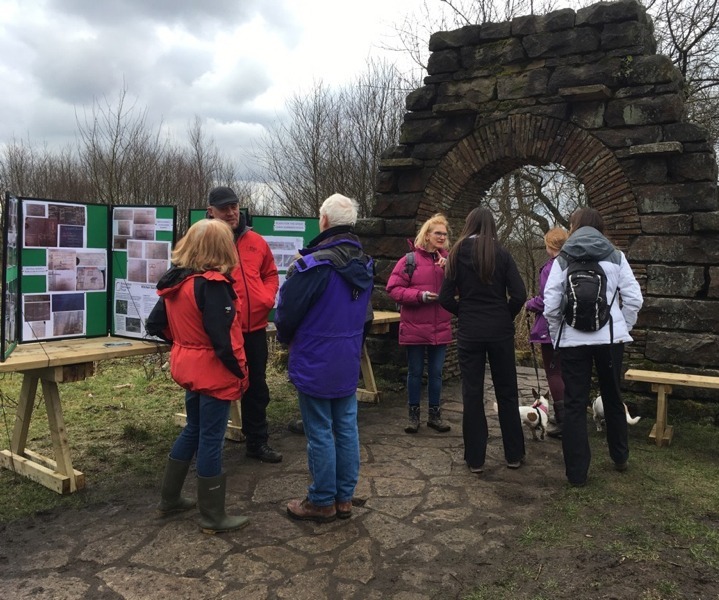 Become a member of the Friends of Rivington Terraced Gardens. Membership is open to all. Sizzling secateurs! There's work to be done. Visit the Pigeon Tower. Spades at the ready! There's work to be done.